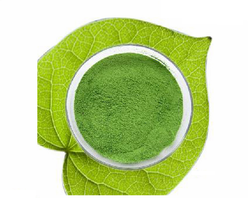 Backed by our immense knowledge, we have gained expertise in the manufacturing, exporting and supplying of Chelated Micronutrient. These are manufactured under the supervision of our experts using very high quality ingredients that are sourced from very reliable vendors. Being one of the leading companies, we are engaged in manufacturing, supplying and exporting a wide range of Chelated Zinc Micronutrient. These improve plants shoots elongate and grow well. These also help in getting higher yield. In addition to this, these are packaged in the most hygienic way before being dispatched for sale in the market. 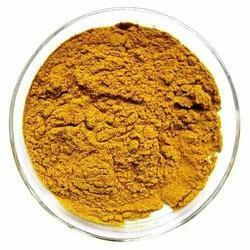 We are enlisted amongst the top names in the industry engaged in offering a quality approved range of Chelated Iron Micronutrient. These helps to remove chlorosis or yellowing between the veins of new leaves. We offer these in various specifications as per the requirements of our clients. We offer these products at industry leading prices to our valuable clients. 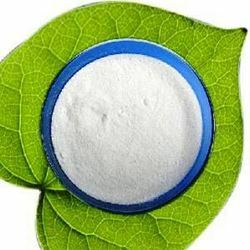 To meet the diverse requirements of our clients, we are engaged in manufacturing, supplying and exporting a wide range of Chelated Calcium Micronutrient. These are used in calcium deficient crops through foliar application. These can be used in combination with water soluble compound (NPK). Additionally, we also assure safe and timely delivery of our products. For the assorted requirements of our clients, we are engaged in manufacturing, supplying and exporting a wide range of Chelated Micronutrients. These helps in full fill the lacking of micro nutrients in to crop and increases the yield. 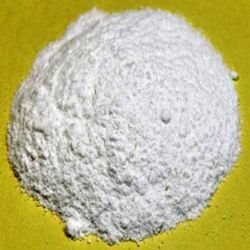 These products are formulated using high quality chemicals sourced from authentic dealers of the industry. Additionally, these can be availed at market leading prices. Looking for Chelated Micronutrient ?